October 2004 London trip with Saengerfest. Included a side trip to St Albans. 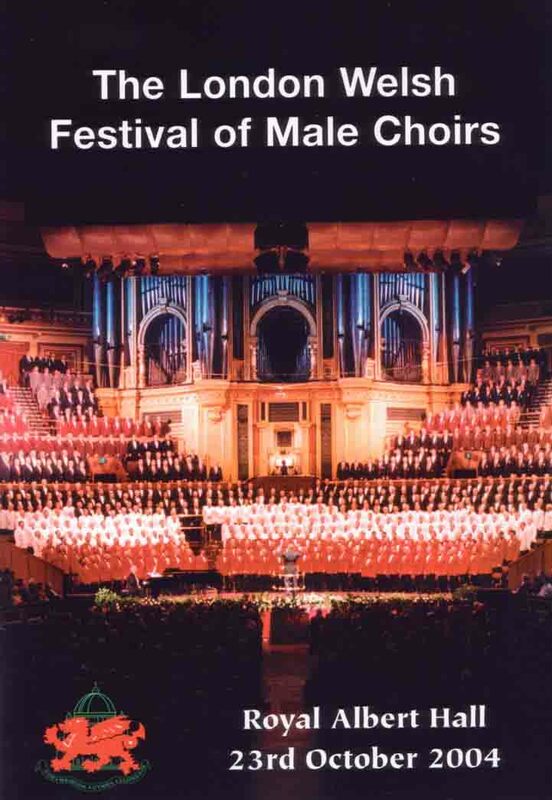 The Welsh Choral Festival with over 850 men from 30 choirs around the world was held in the Royal Albert Hall.